Plain, regular Nokia 5.1 Plus just got two evil twin brothers with 4GB and 6GB of RAM. 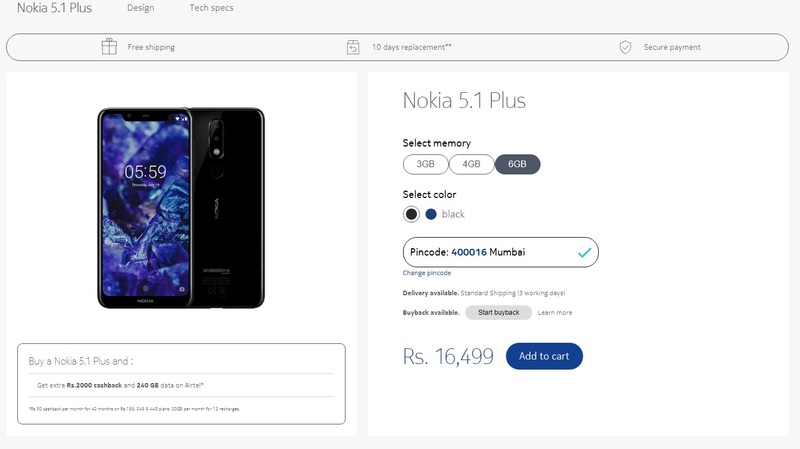 The device is available exclusively for the Indian market, and you can buy it from Nokia web page already. The 4 GB version of 5.1 Plus will leave you lighter for Rs. 14,499, while the 6GB version of the same device will take Rs. 16,499 out of your bank account. All memory variants are available in black and blue color. The device seems to be available already, and Nokia Mobile should deliver it in the 3 working with standard shipping. The buyback is also available with this device so if you want to exchange your old 5.1 Plus for the more powerful one, you can use this option to cut the costs a bit. Airtel is also offering some cash back so the deal could turn out to be rather sweet. If you don’t like the device, you can always return it in 10 days. 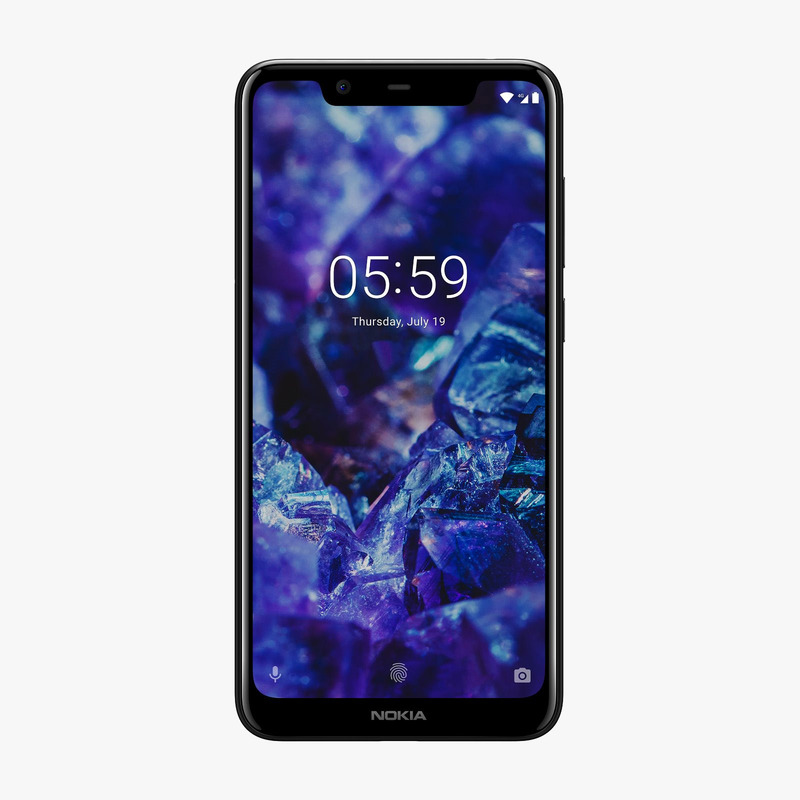 For more details on the price and device details, check out the official Nokia webpage.